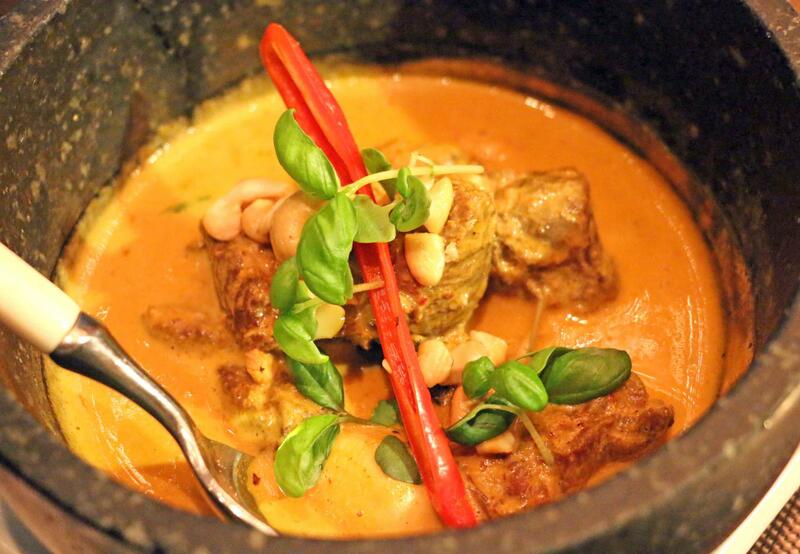 Are you ready to feel the heat with National Curry Week in Marble Arch? 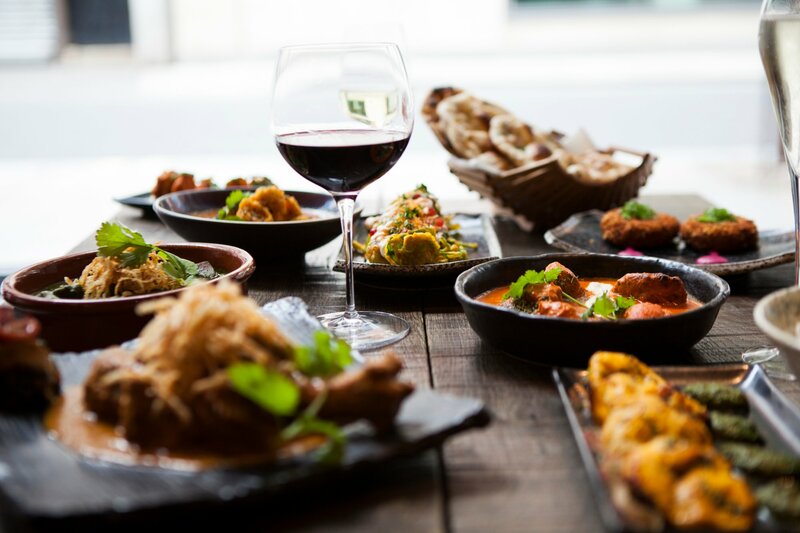 Whether it be mild masala, jaunty jalfrezi or vibrant vindaloo – we all have all your go-to varities in the Marble Arch dining and leisure district. Here are the local haunts for when you treat yourself this week to that favourite curry you’ve been craving! 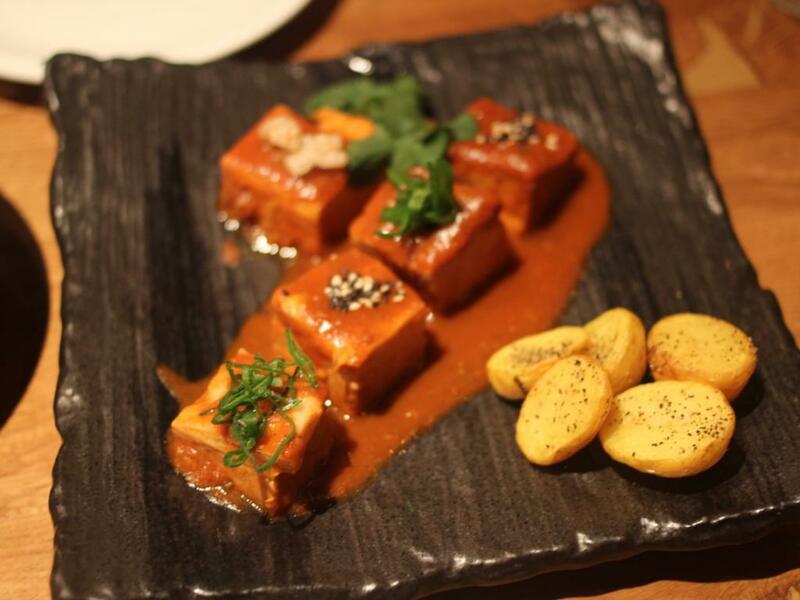 This multi award-winning restaurant is not to be missed for any curry lover! 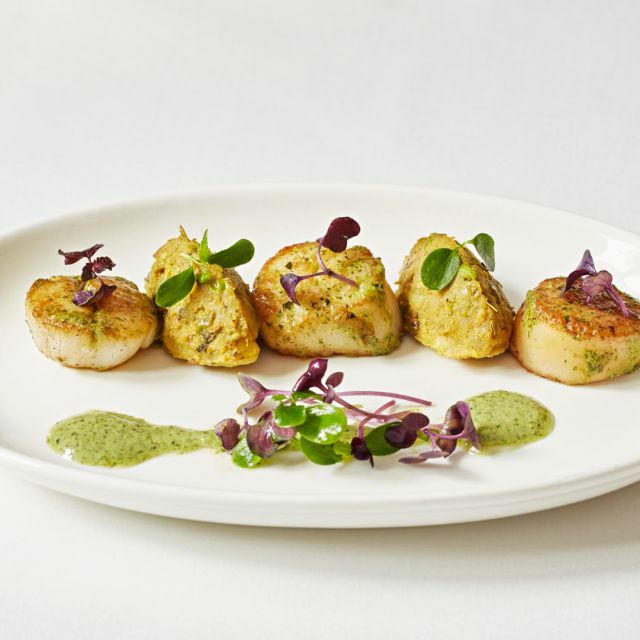 In fact, Bombay Palace was honoured with the coveted title (with over 270,000 entries for the category) of Best Restaurant Central London & City in the British Curry Awards. Having been in operation since 1981, you know it’s the real deal! Chef Harjeet Singh trained at the legendary Bukhara in New Delhi and worked for eight years at Bombay Palace in Kuala Lumpur. The tandoori and vegetable dishes reign supreme with The Telegraph’s resident food critic Ben McCormack remarking that, “Like all the cooking here, the spicing in these dishes teases out the natural character of the ingredients instead of masking them”. Roti Chai has a reputation for its twist on the subcontinent’s food. Many aspects stand out about Roti Chai, but in particular – it does flavour well, but distances itself from the overly heavy sauces typical of many high street choices. Try the aubergine steak (Baigan mirch ka salan), served with stuffed romero pepper and salan sauce, this has been praised as “undoubtedly the tastiest”, as well as the Malai methi paneer, which is marinated in salt, pepper, garlic and fenugreek, and fried with green chillies has been praised by food critic Leah Moss as “was one of the best I’ve ever tasted”. Noor Jahan 2 is the sister (or second) restaurants of celebrity favourite and 40 year running, Noor Jahan. This restaurant attracts big-name guests like Hugh Grant, Eric Clapton, Brad Pitt and Rowan Atkinson, but also has a veritable army of devoted regulars who make a habit of dining there. It concentrates on traditional North Indian food with only fresh ingredients and ground spices. If you’re not adverse to garlic, the Garlic Chicken is the way to go, but Noor Jahan 2 has it all! This Pakistani and North Indian restaurant is all about the subtleties – using only free range Halal chicken and meat, whole spices that are ground in house and dishes from the grill are marinated overnight to ensure the delicate flavours are infused. Go for their more unique dishes like Ishtu, which is slow cooked lamb in a yoghurt, onion, garlic, ginger and mixed herb. Another winner is Bhindi Karahi, fresh okra mixed with sliced onions and dried pomegranate seeds. Different from the rest, this Pan-Asian restaurant combines techniques and ingredients from Thailand, East and South East Asia, and The Indian Sub-Continent. Order the the rich and silky Lamb Massaman or Nirvana’s delicious take of the classic Nyonya chicken curry which is packed full with coconut, spices, potatoes and a poached hen’s egg. Of course, you can really treat yourself with the Lobster Curry bursting with pineapple, fine beans and cooked in fresh coconut water and oriental yellow curry sauce.